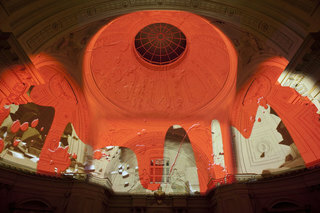 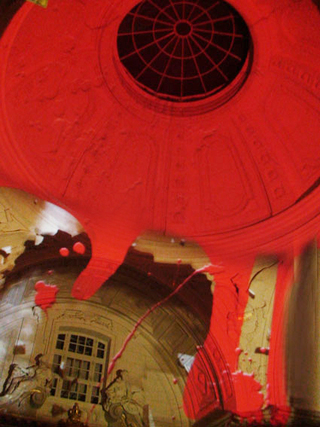 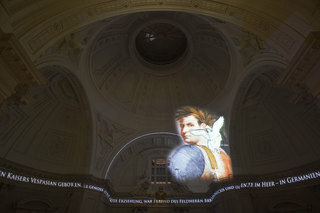 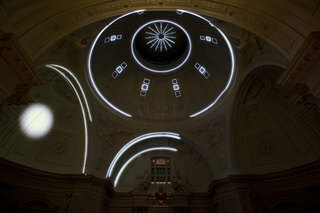 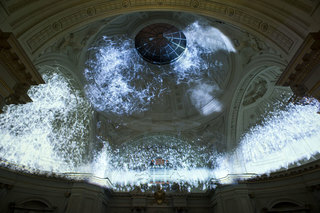 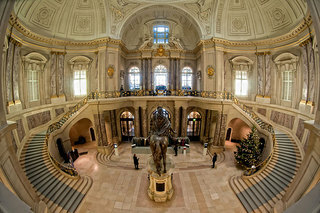 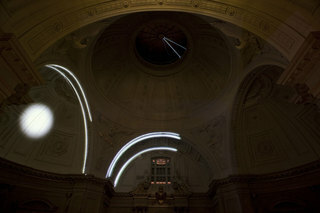 Four-channel videoinstallation at Bodemuseum Berlin for the opera production "TITUS" by Mozart, produced by Tocc Concept, directed by Christoph Hagel. 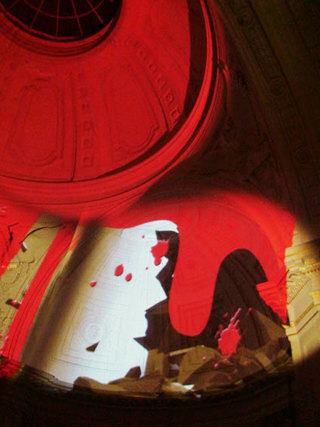 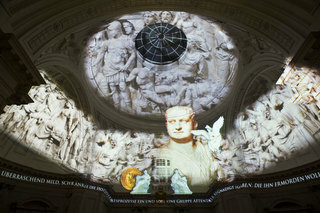 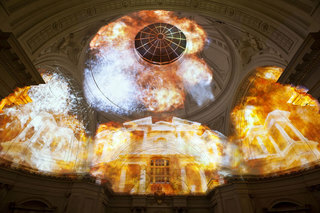 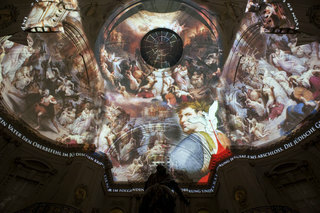 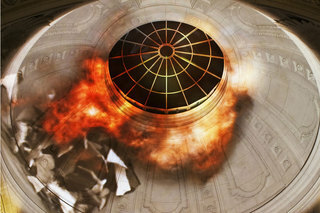 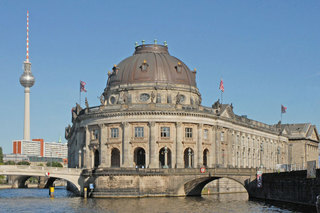 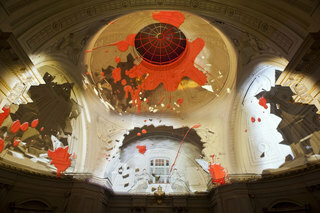 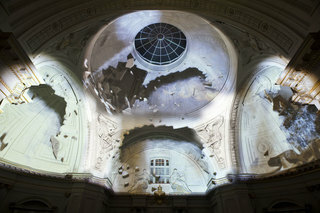 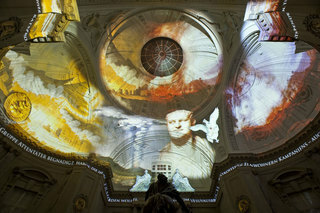 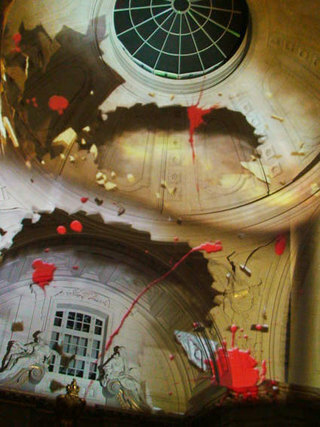 On the three large domes of the ceiling, as well as side and front walls of the splendid entry hall of the National Scupture Museum a 7-minute site specific projection installation informs about the historic figure of the roman emperor Titus and visually tells a story of power, compassion and destruction. 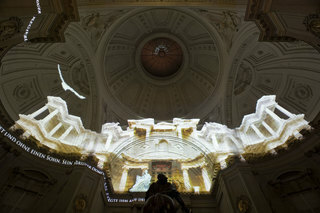 The "Prolog" is played once before every showing of the opera, that takes place in the museum's basilika.